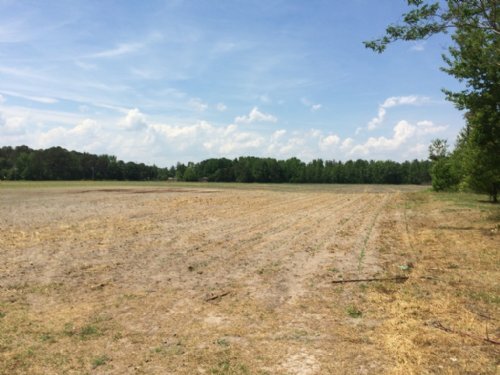 At Lands of the Carolinas, we strive to make your real estate and timber experiences, whether you are buying, selling or managing, the most comfortable and pleasurable experience possible. 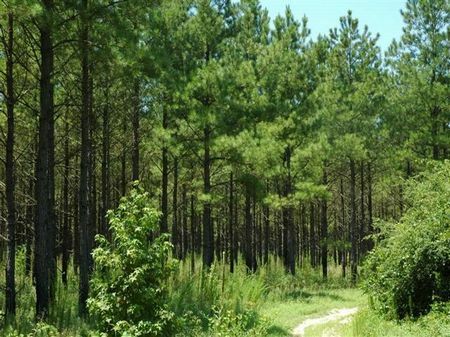 Our team of dedicated professionals have over 80 years of experience in the land industry in North and South Carolina from real estate to timber management to appraisals. 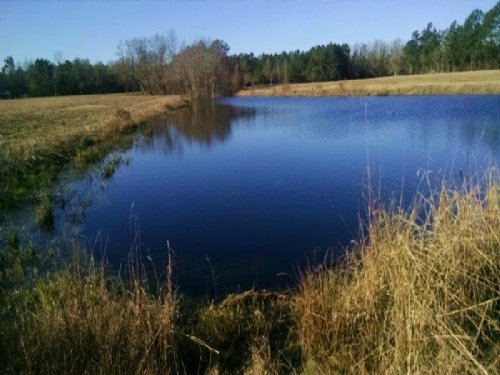 This wealth of knowledge and experience allows us to properly advise our clients on the ways to best maximize their investment. 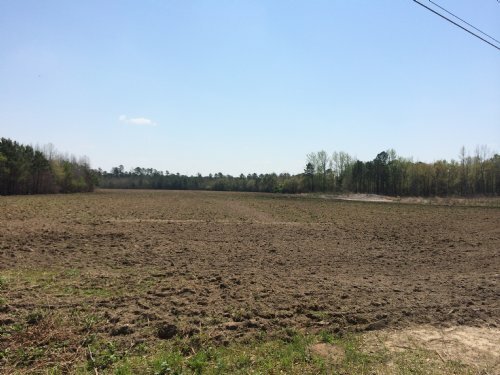 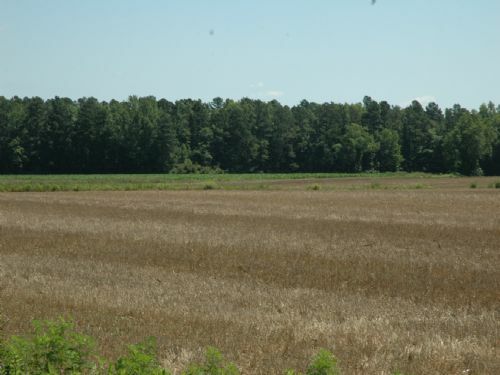 When choosing Lands of the Carolinas to assist you with your land investment, you are assured that you have chosen the very best in experience and expertise. 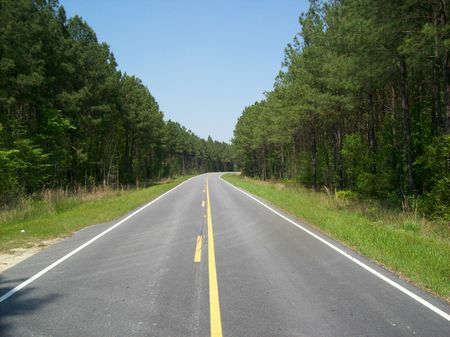 The Lands of the Carolinas team is dedicated to providing exceptional care for our clients. 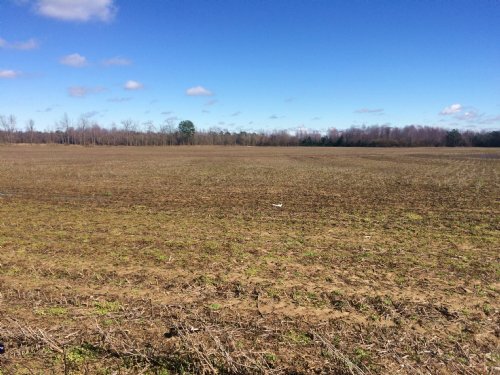 From our free preliminary analysis of the property, through the purchasing process, to providing assistance even after the property is purchased, our team promises to assist and help you the entire way. 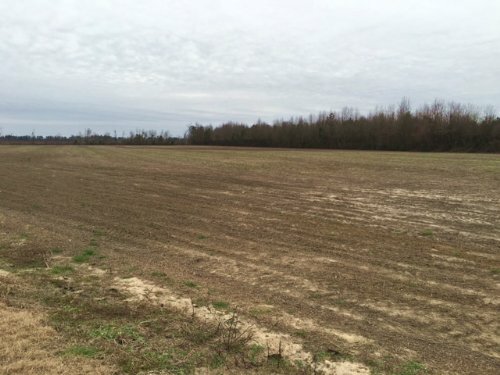 This property would be ideal for a poultry operation or just a quiet residential site. 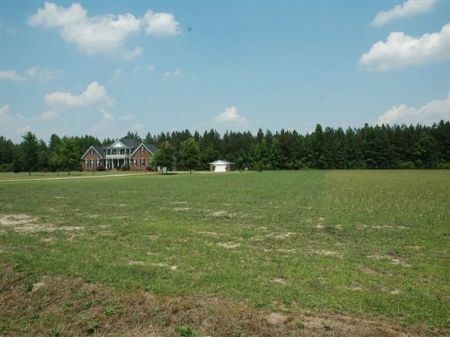 The front half of the property has very sandy soils which would be conducive to multiple homesites. 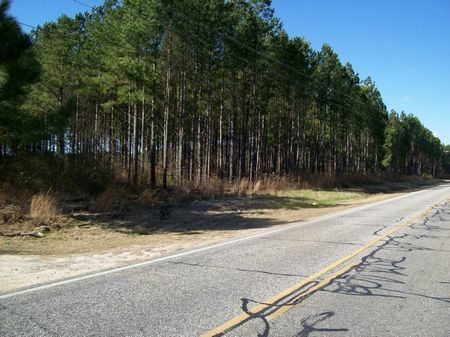 The tract is only 3.5 miles from the South Carolina line. 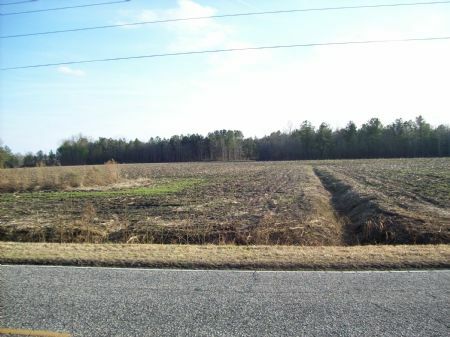 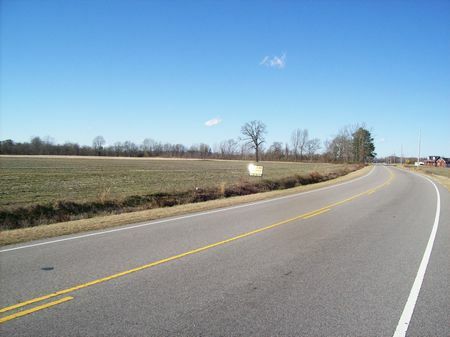 This 34 acre tract has approximately 1,700 feet of road frontage on Stedman Road and 15.7 acres of tillable farmland. 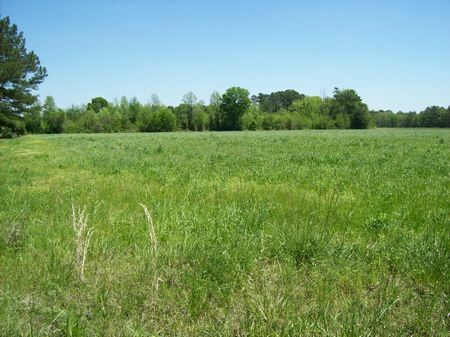 These soils are very well drained and would be a great location for a home with pastureland. 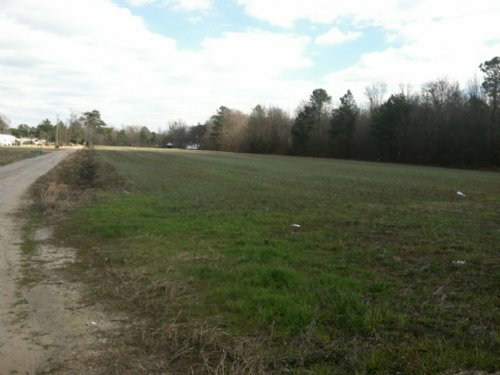 The tract could easily be divided into multiple lots as an investment property. 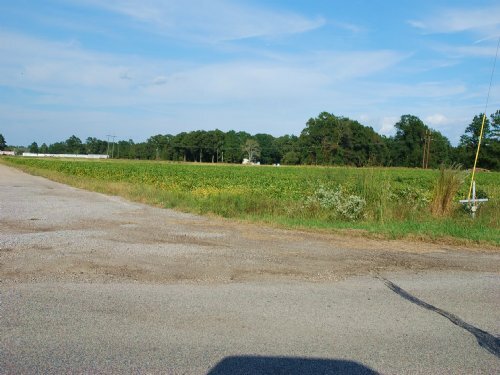 This property has 17.93 acres of tillable farmland with frontage on Great Marsh Church Road. 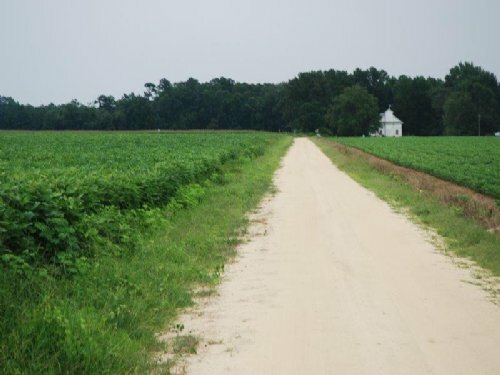 The soils are all Norfolk and Wagram, which are upland and sandy. 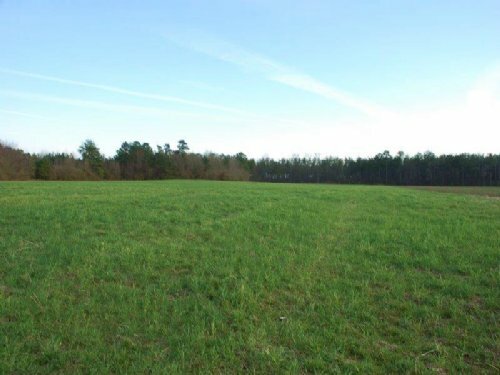 You could have a homesite with lots of room for pasturing animals or subdivide for multiple homesites. 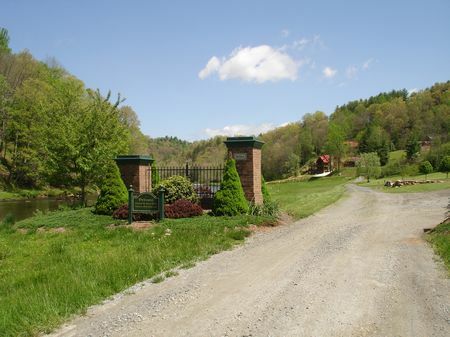 A county setting, but close to the town of St. Pauls and I-95. 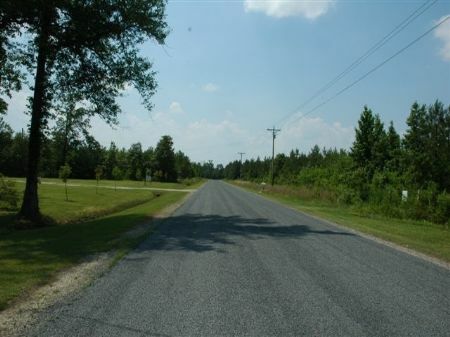 This farm offers 127 acres of cropland with great road frontage in a very desirable area. 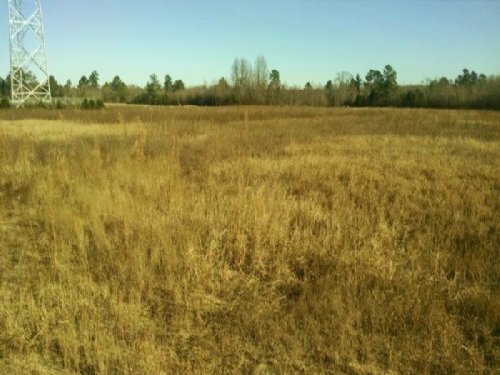 Only one family has owned this land since it was conveyed by a kings grant. 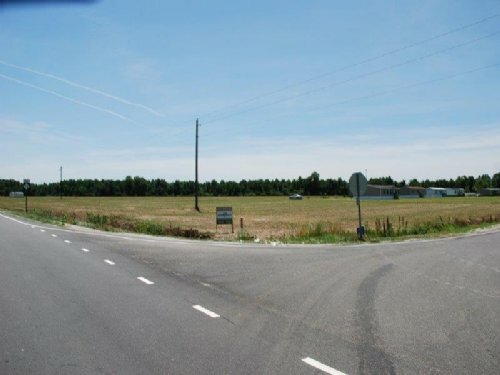 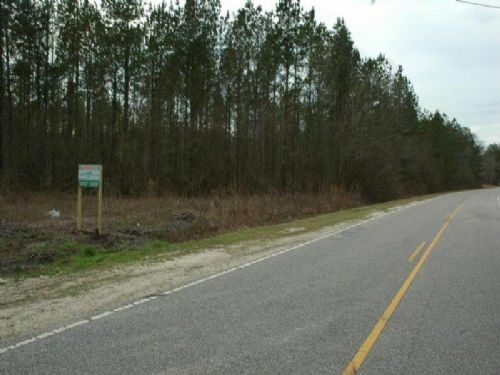 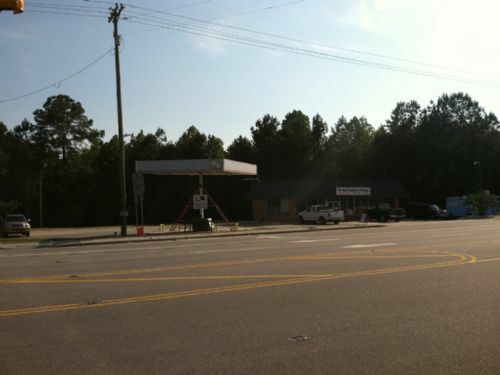 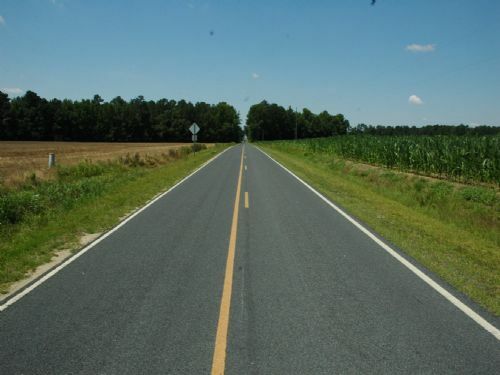 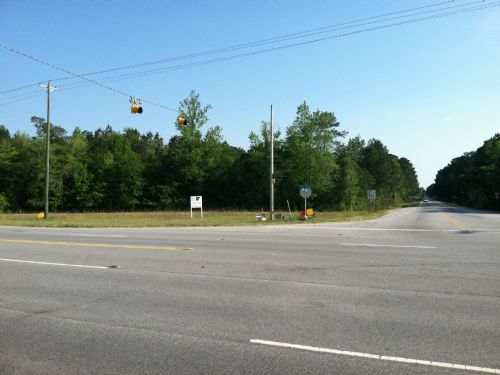 The property lies on the NC/SC state line just southeast of I-95 and Rowland, NC. 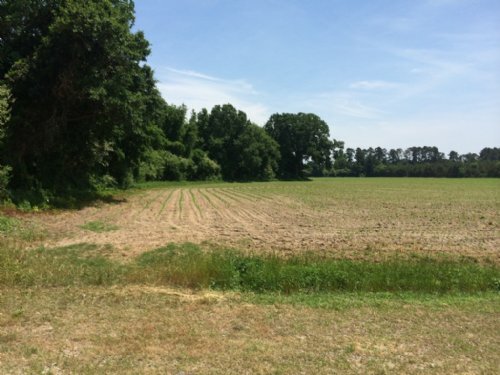 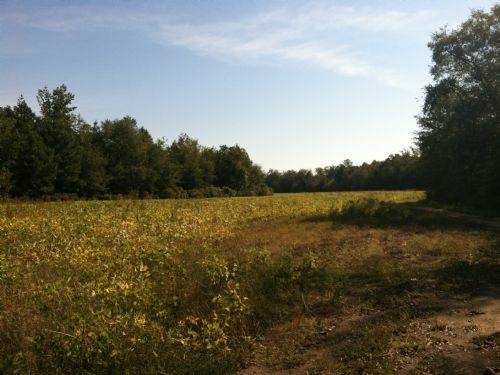 There are 37.58 acres of farmland on this property with the remainder in woodland. 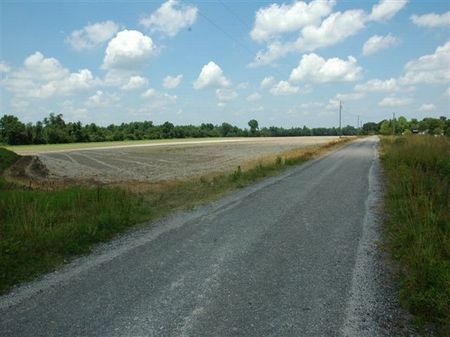 This is good farmland, which also has potential for building lots. 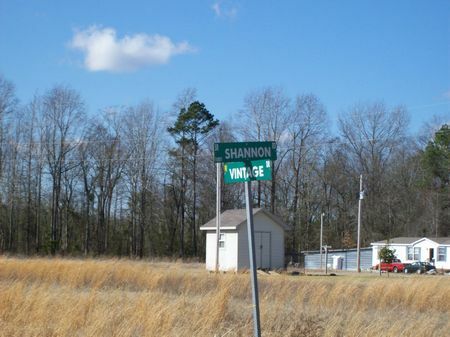 The property would make a great investment. 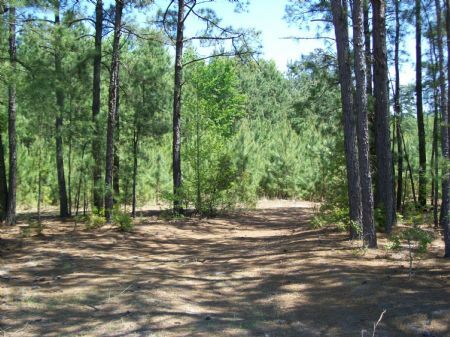 This property has approximately 14 acres of cropland with the remainder in mature timber.